In case you didn’t already know (and thus you haven’t lived! 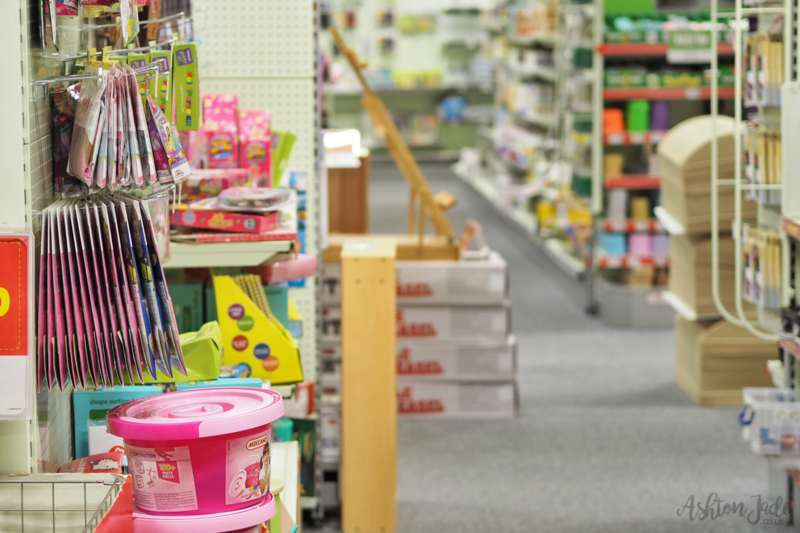 ), Hobbycraft is a wonderful store full of all kinds of crafty goodness – rows upon rows of paints, pens and crayons, shimmering displays of fabrics, vibrant stacks of colouring books, sections dedicated to decorating cakes, and a huge selection of sparkly stickers (yes – I’m a massive sticker geek). Sounds like heaven on earth, right? 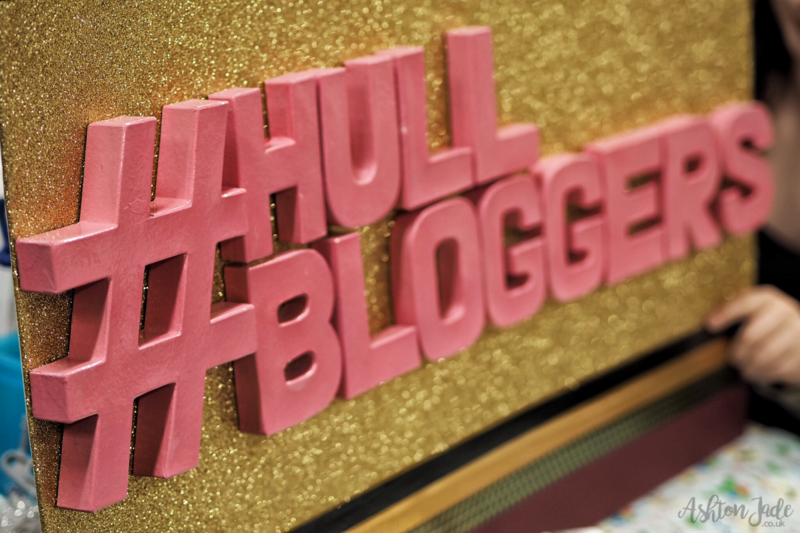 I made my way there with my friend, Katie, and we were promptly greeted by a huge, handmade ‘Hull Bloggers‘ sign, along with the bubbly staff that made it for us. 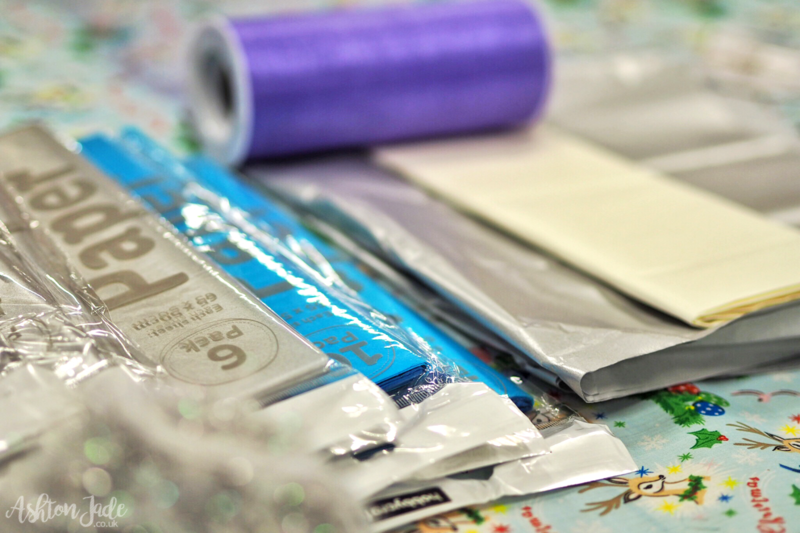 As we all sat down at the crafting table waiting for the final few attendees to turn up, we ogled at the glittering wool, the assorted tissue paper and the pretty tulle waiting in front of us, all filling us with crafty anticipation. 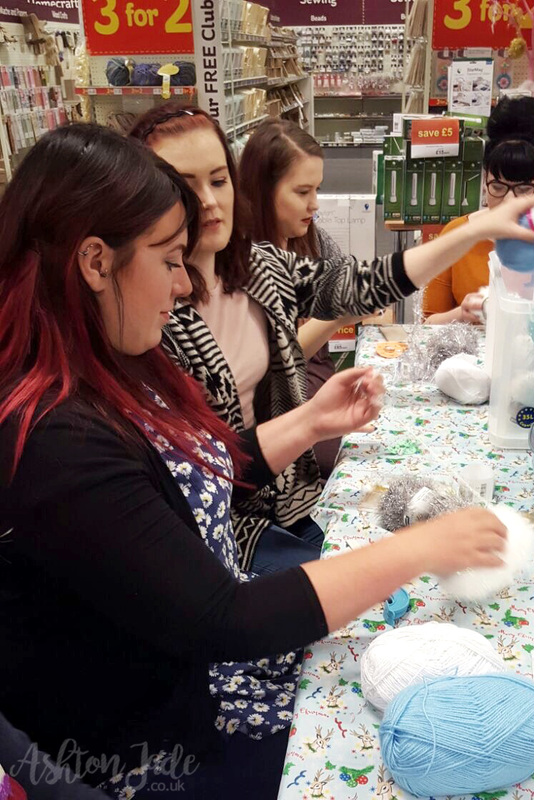 After acquainting ourselves with new faces and eagerly catching up with familiar ones, we all sat back to hear about what we’d be getting up to – pom-pom making! 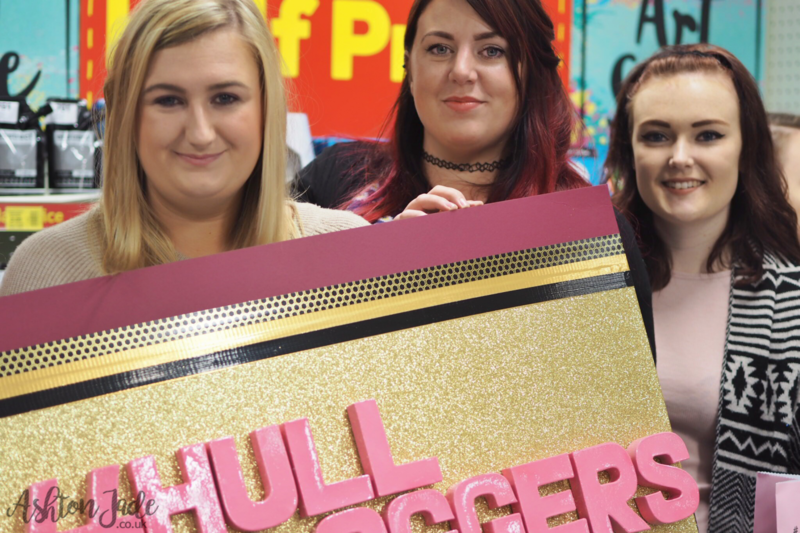 On the run up to Christmas, Hobbycraft have their Christmas products out on display along with some pretty decorations, and so they enrolled us Hull Bloggers as official pom-pom makers. After being told our creations would hang proudly in their Christmas display, we were shown the three different pom-pom types we’d be tackling and soon got to work. 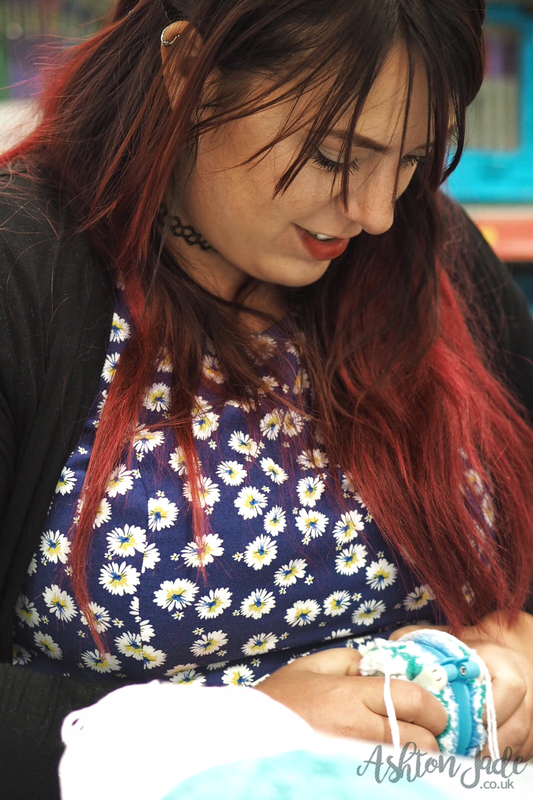 Firstly, we learned how to make tissue paper pom-poms. Made with nothing but sheets of tissue paper and some wire, the end result was a large, delicate tissue paper sphere that would definitely draw attention. Secondly, we were introduced to tulle pom-poms. Using a length of tulle along with a needle and thread gave us some light and dainty decorations that would look fab on top of a Christmas gift too. 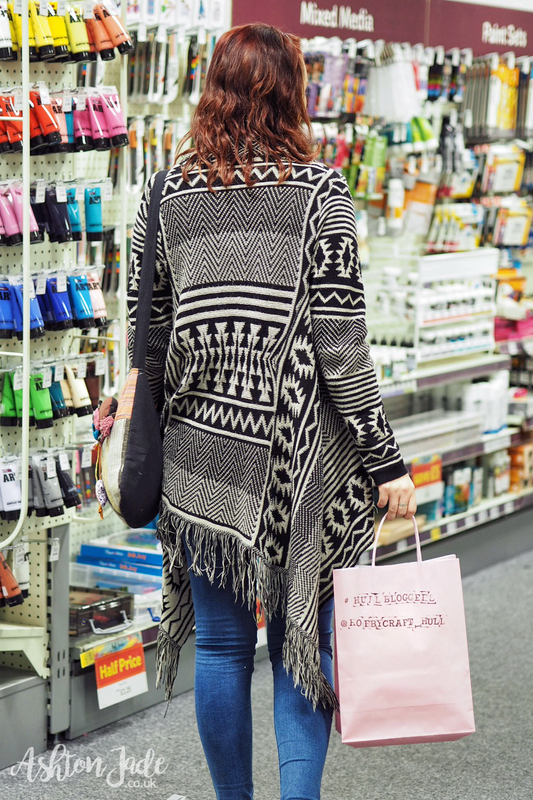 Finally, we all reminisced on our childhood crafting sessions as we were reminded how to make a standard woollen pom-pom, though with an easier twist! My favourites to make, without a doubt, were the old school woollen pom-poms. You, as did I, will probably remember making pom-poms with two cardboard rings and lots of fiddly threading of wool through the centre. 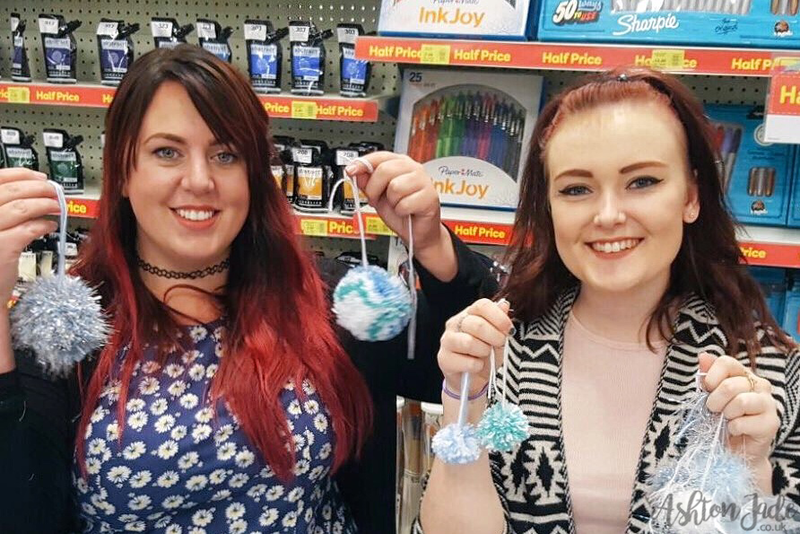 Well, Hobbycraft have made the whole process a lot easier thanks to their Clover Pom-Pom Makers, which come in a number of sizes for a range of pom-poms. 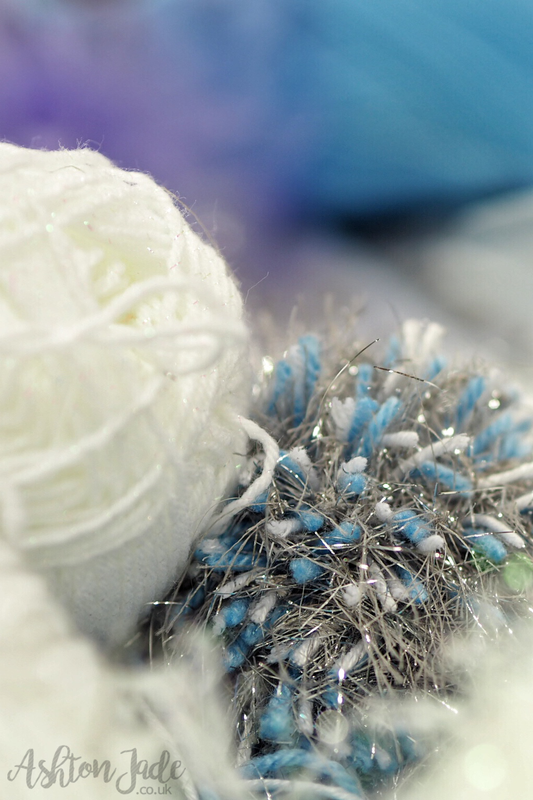 The wool is simply wrapped around and around a pair of hinged arches and then cut and tied as normal, creating a cute a fluffy pom-pom in a matter of minutes! 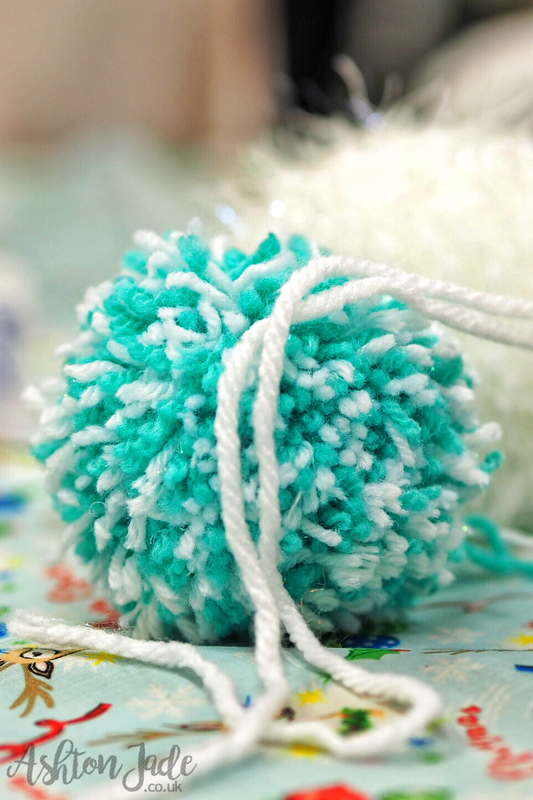 It was incredibly nostalgic to sit and make pom-poms with no worries other than what colour to choose next, and it was surprisingly therapeutic. Long day at work? Stressful day at uni? 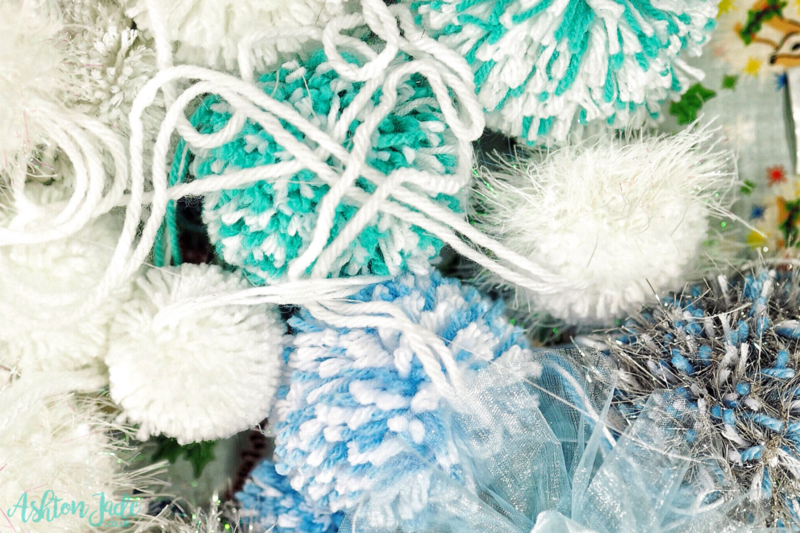 Get your jimmies on and make a few pom-poms. Honestly! 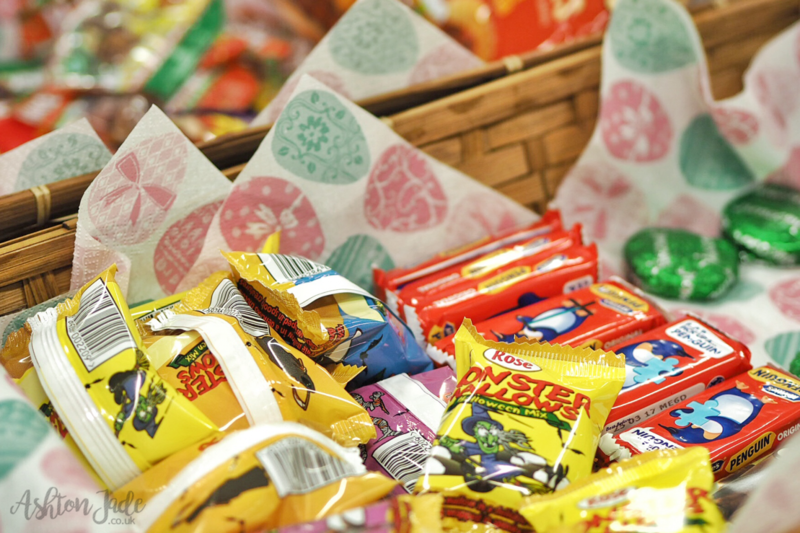 As we all stuck our noses in and got to work, the Hobbycraft staff made sure to provide us with plenty of hot and cold drinks, as well as some yummy snacks to keep our energy levels high. 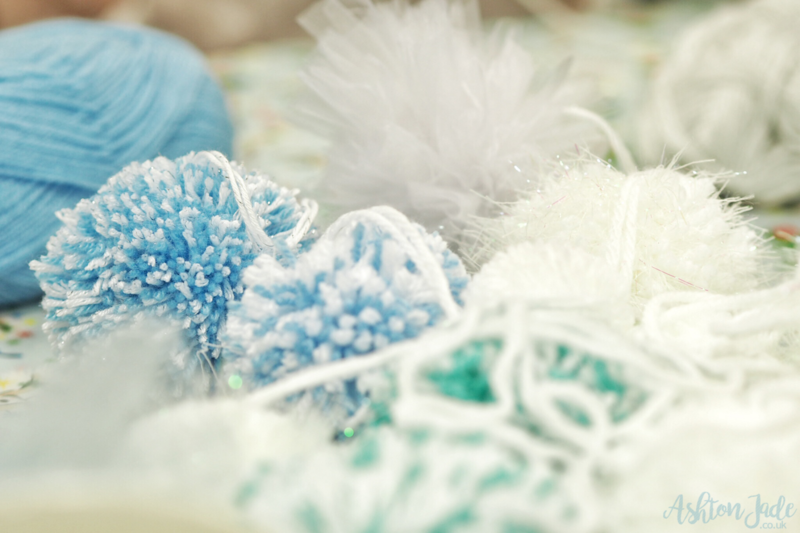 (Pom-pom making is quite a workout, don’tcha know? ) I was particularly fond of the Monster Mallows! 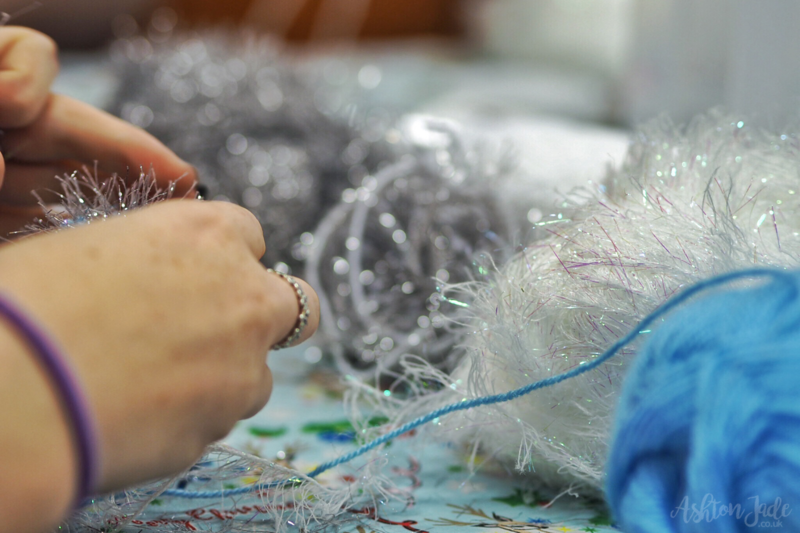 After an afternoon of fun, giggles and a table full of freshly made pom-poms, we soon found that our crafting time was over. 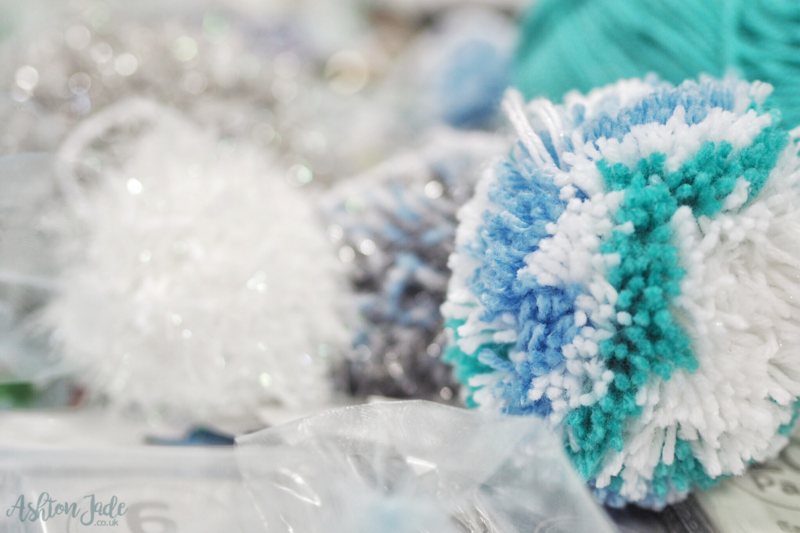 To say time flew by was an understatement – I could have happily made pom-poms all day long! 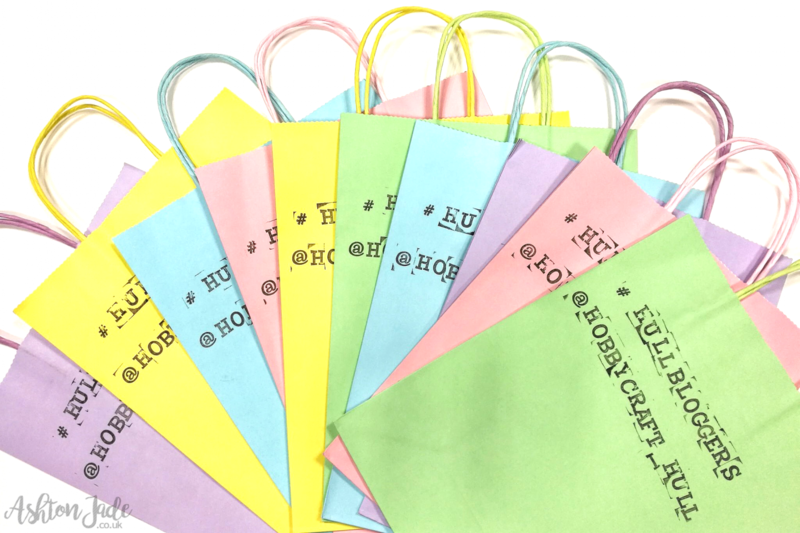 As we said our goodbyes, each and everyone of us were presented with a cute goodie bag and were told we had 10% discount on anything in store. Then we were let loose with this information in mind. Did I do some shopping, you ask? Of course! 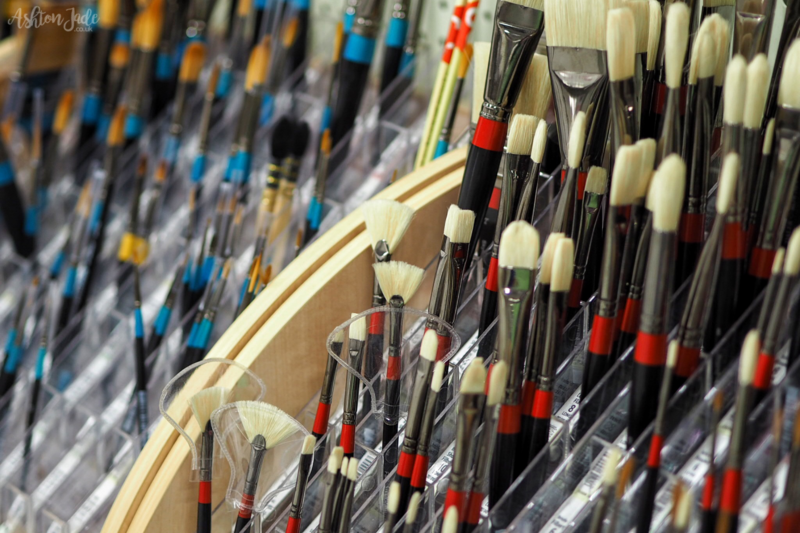 After browsing shelves, filling my basket and lightening the load in my purses (oops! 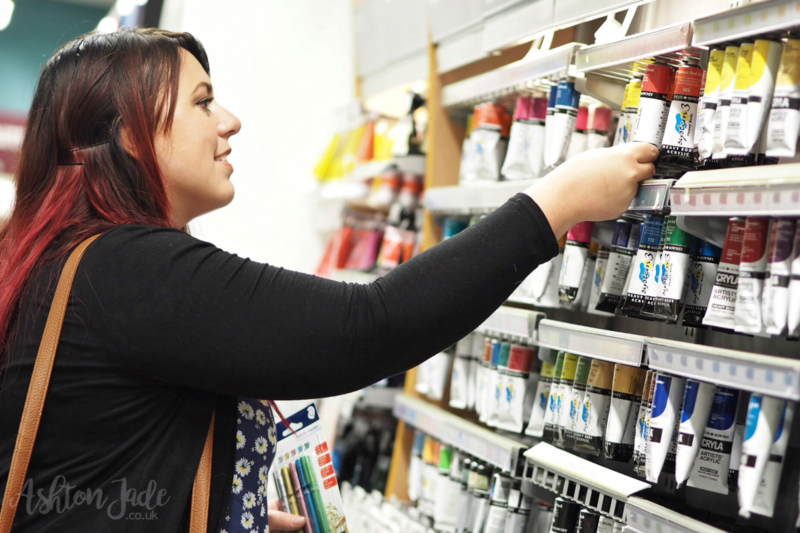 ), I left the store with new scrapbooks, notepads, stickers and pens, plus a huge smile on my face. 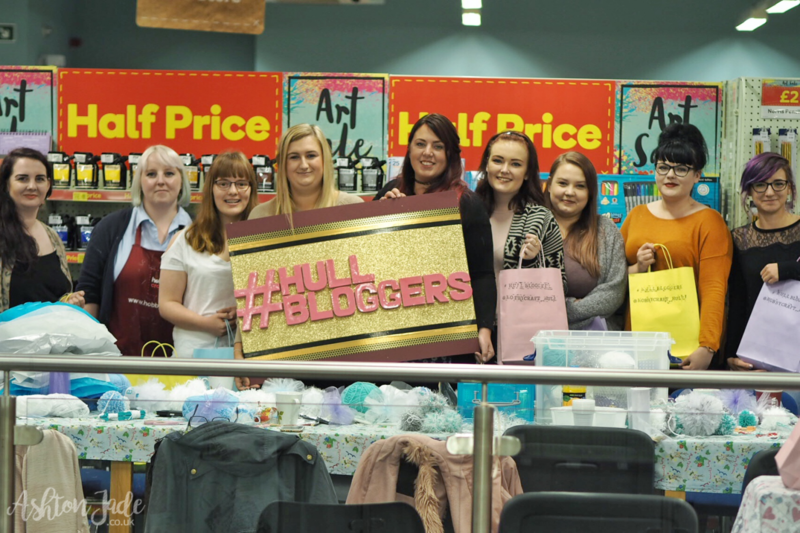 A huge thank you goes to the wonderful staff at Hobbycraft Hull who organised the event for us, giving us a fantastic crafternoon (yes, I made up a word for a crafting afternoon) and reignited my craft-loving flame!